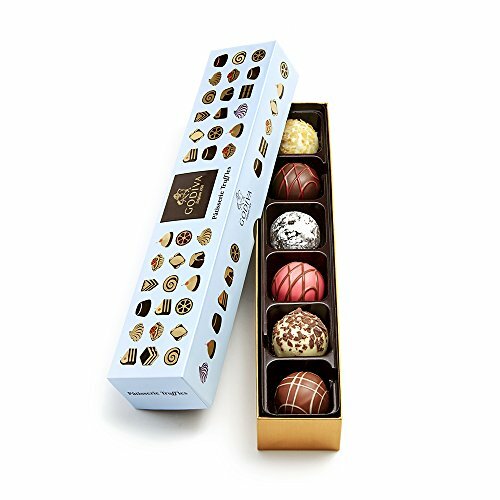 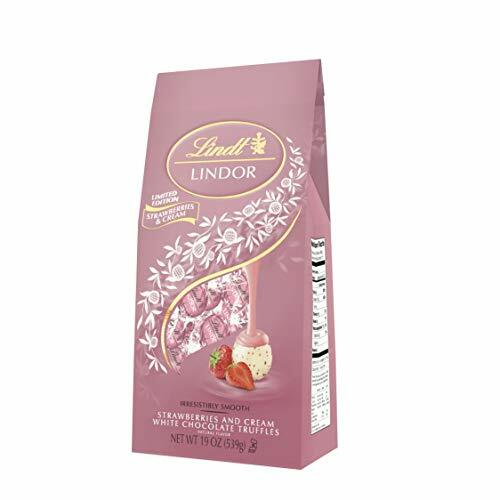 Each bag holds 12 exquisitely creamy LINDOR Sea Salt Milk Chocolate Truffles. 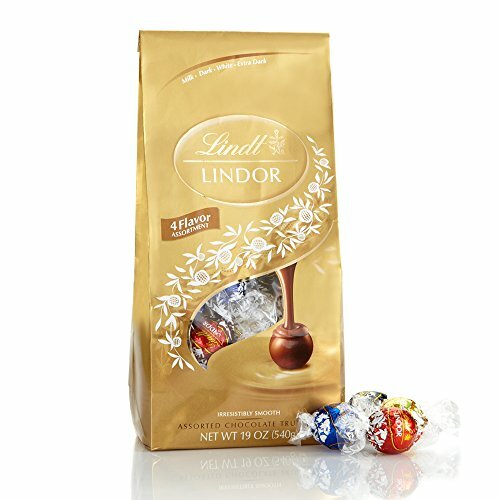 Lindt signature smooth milk chocolate is enhanced by the subtle addition of sea salt for a deliciously satisfying taste experience. 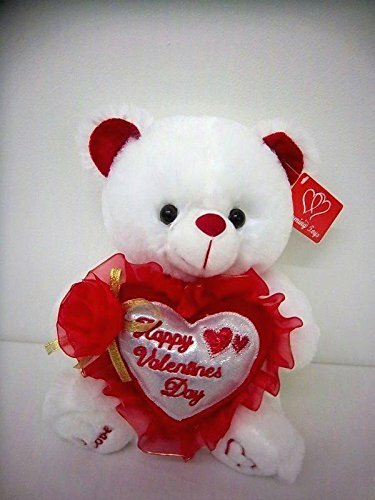 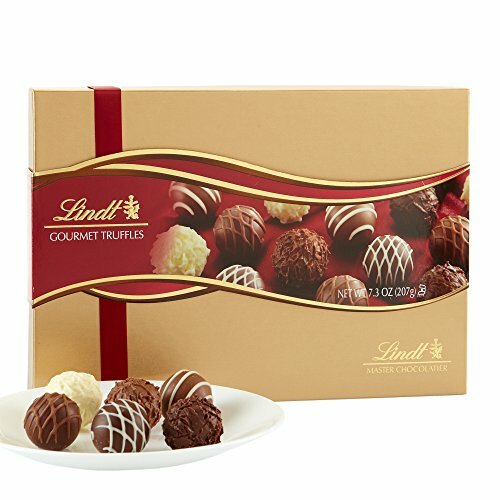 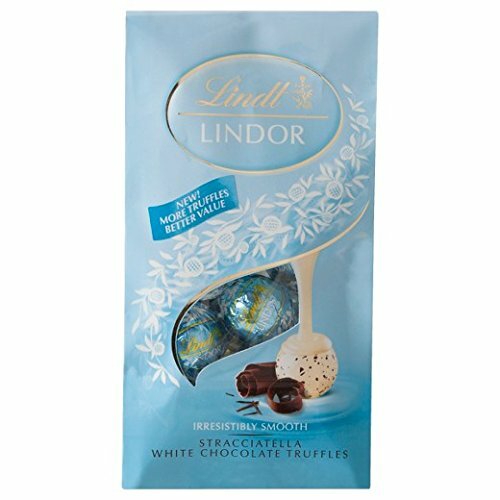 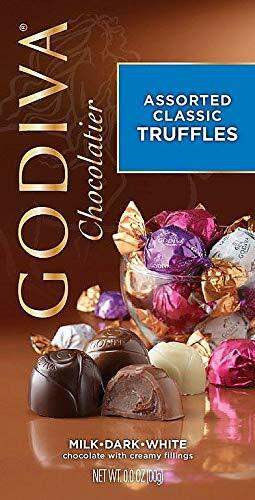 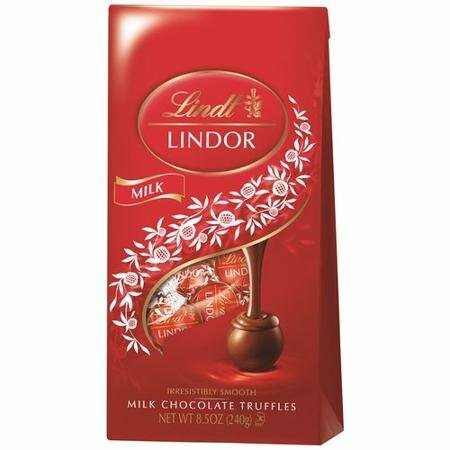 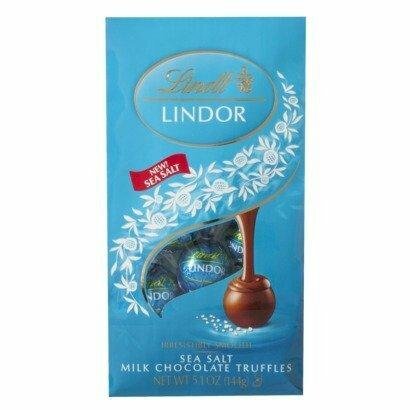 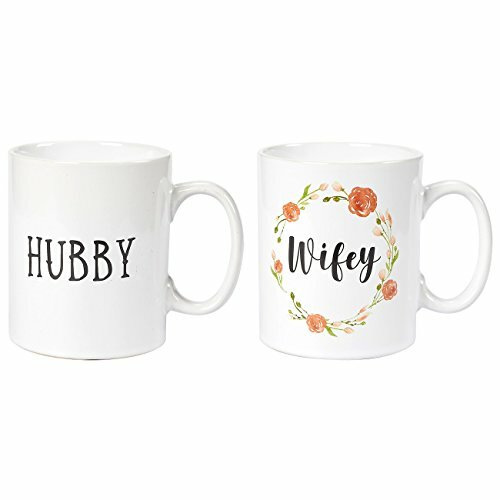 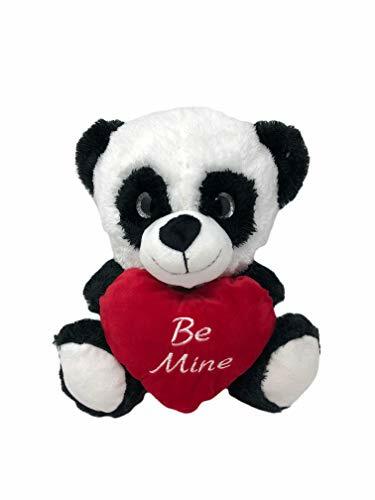 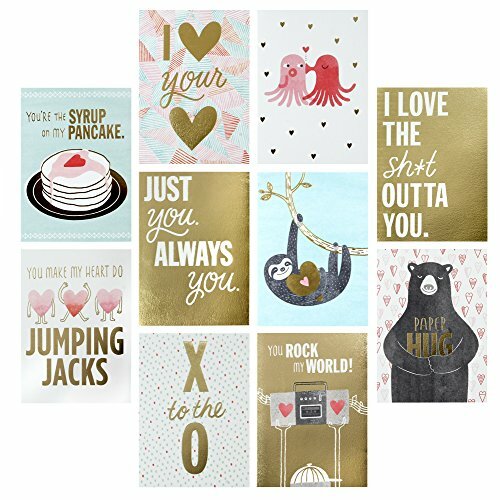 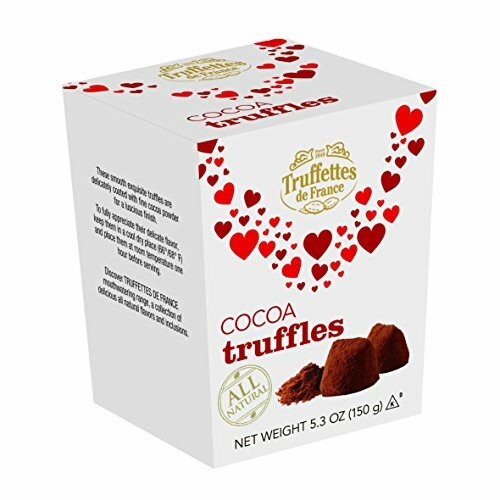 There are no posts related to Lindt Lindor Sea Salt Milk Chocolate Truffles 5.1 oz.